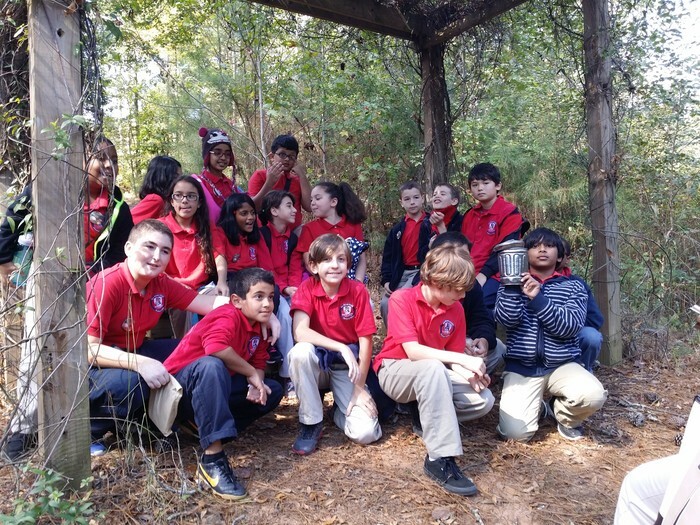 The third, fourth, and fifth grade classes had a superb time visiting the Chattahoochee Nature Center for their first field trip of the 2014-2015 school year! 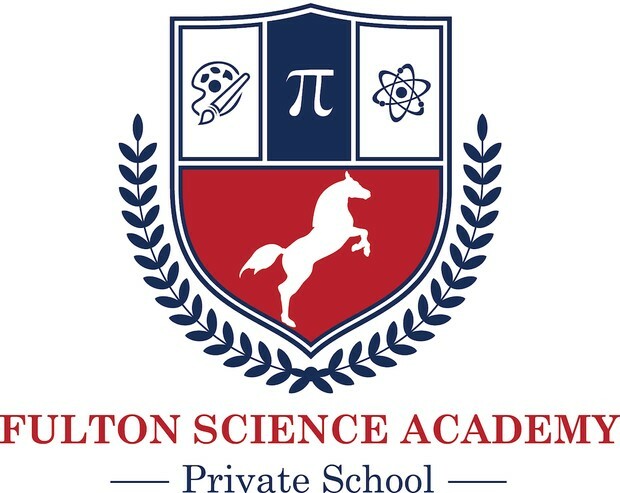 Each of the classes was taken on their own guided tour by a Naturalist who helped them stock up on interactive science facts pertinent to their different grade levels. 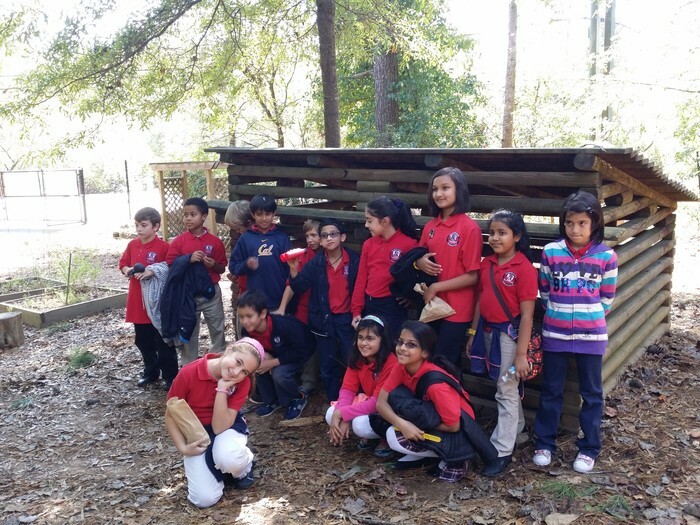 Students saw various bird species, including owls, hawks, falcons, and even an eagle! They also saw frogs, turtles, and a beaver’s dam! 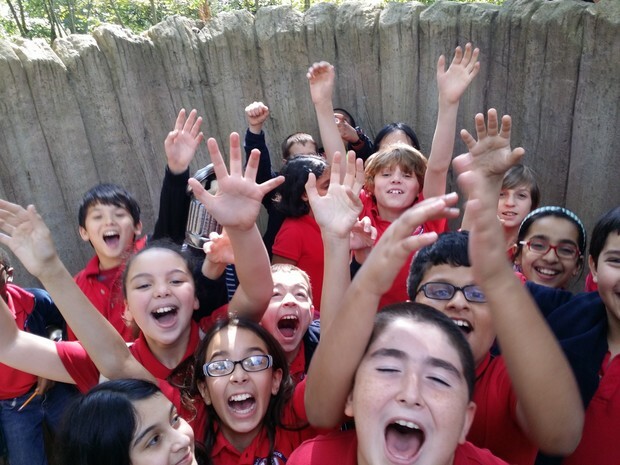 Each class also had a close encounter with one of the center’s animal residents! The students all enjoyed a group lunch on the pavilion near the lake, and they concluded their visit with an exploration of the Discovery Center.